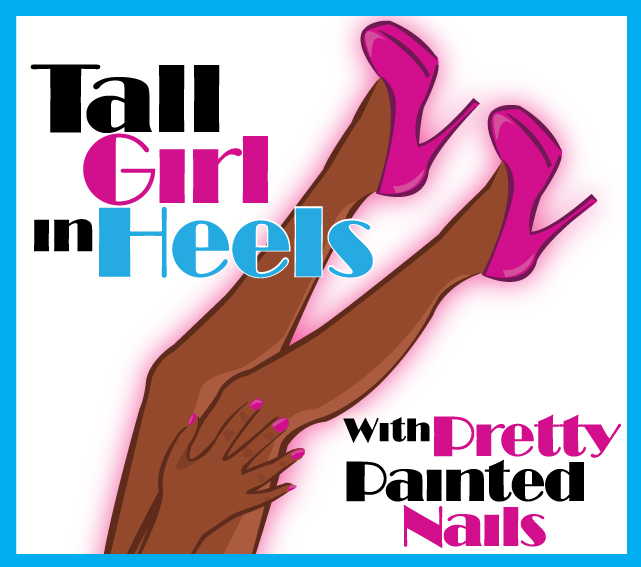 Tall Girl In Heels : Trick or Treat Giveaway! Today is September 25, 2012 and Halloween is so close! October 31st will be here before you know it. My sons have already decided they want to be Mario and Luigi! Cute, right? Well, on to the stuff you are here for: The Halloween giveaway!! 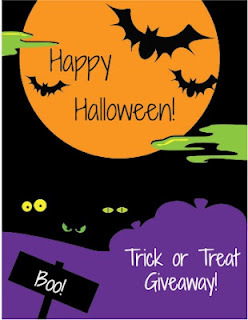 Me and several bloggers have come together to give you a massive Halloween Giveaway. There are some great prizes including indies, Halloween exclusive polishes, nail art supplies. thank for the giveaway! u guys rock!!!!!! Thanks so much for this! I adore collaborative and mystery giveaways! Hope I win something! Thanks for the huge giveaway! Thank you for the giveaways ladies! Very thoughtful. Thanks for the giveaway! Good luck to all who enter! wow!! ^^ thanks for the great giveaway! now all my fb wall updates will be 49% nail polish, 49% kpop and 2% everything else lol!! !